The signal system is the control system in the rail transit system and is a key component to realize the safety of train operation. As more signal systems use complex computer systems instead of traditional control methods, data plays an increasingly important role in the system’s work. Establishing an analytical model with data as a system unit is important for further strengthening system safety. 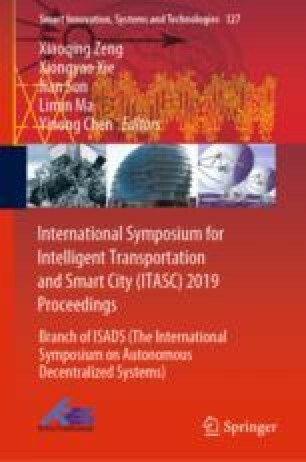 This paper takes urban rail transit signal system as the research object, and builds a system safety model based on the data driving characteristics of the system, which provides theoretical support for further improving the safety of the new generation rail transit system. The project is supported by Tongji University and the project “Research on the Practice and Improvement of the Construction Innovation Technology of Shanghai Rail Transit Line 17” (Number JS-KY18R022-7).